Colour: Vibrant deep cherry red. Nose: A nose fragrant with pomegranate, cloves and black berries that later gives up to the bouquet of carnations in the empty glass. 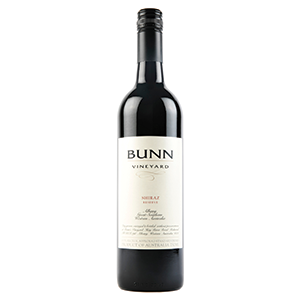 Palate: Dusty tannins integrated with black berry fruits with a background of cloves and spice and subtle french oak. This wine opens up to delight over the course of the tasting revealing more of itself showing great structure and depth.